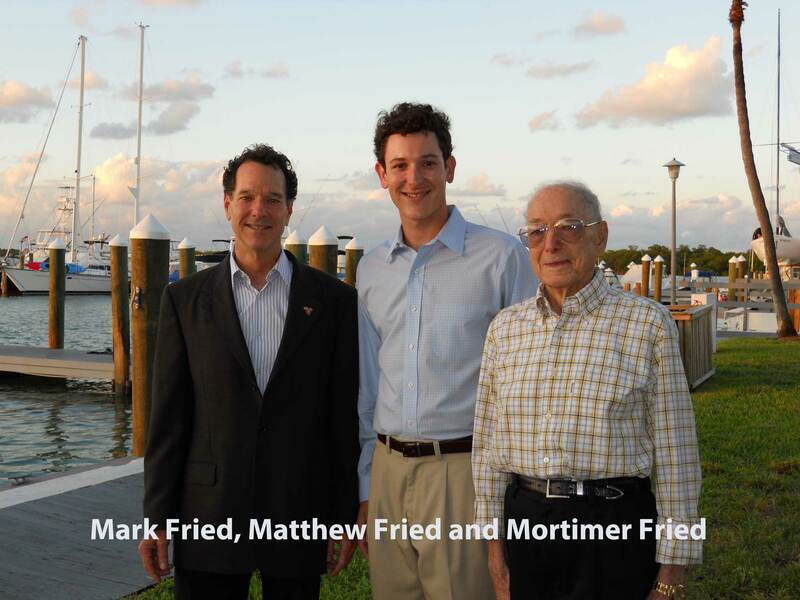 For attorney Mark Fried, pro bono service is a family tradition. His father Mortimer generously donated his professional time without charge to clients in need during his long career as an attorney. Now, his son Matthew is following in his footsteps as an associate at his Miami Beach firm. Fried, who was recognized by Dade Legal Aid several years ago for handling dozens of civil cases through the non-profit’s “Put Something Back” program. For example, Fried took a 2013 case for a mother of three facing foreclosure of the home where she lived with her children. Working diligently, Fried was able to stop the foreclosure sale on three separate occasions, and help her find a new job , so that she could make her payments on time. Last year, Fried assisted clients in three foreclosure cases, getting two of the matters dismissed. In the third case, his client had been making mortgage payments for seven years, only to find that the bank still held title to the home. “I was able to track down the documentation, and reverse the foreclosure,” he said. Every year, thousands of South Florida attorneys like the Frieds contribute their time and skills to help clients who need legal assistance, but can’t afford the fees. Many law firms support their efforts through pro bono programs like Dade Legal Aid, which is supported by the Dade County Bar Association and Legal Services of Greater Miami, Inc.. In Broward, Kim Vaughan Lerner, a Fort Lauderdale firm is a long-time sponsor of Legal Aid Service of Broward County, which teamed with Coast to Coast Legal Aid of South Florida to support Broward Lawyers Care, a joint pro bono initiative. 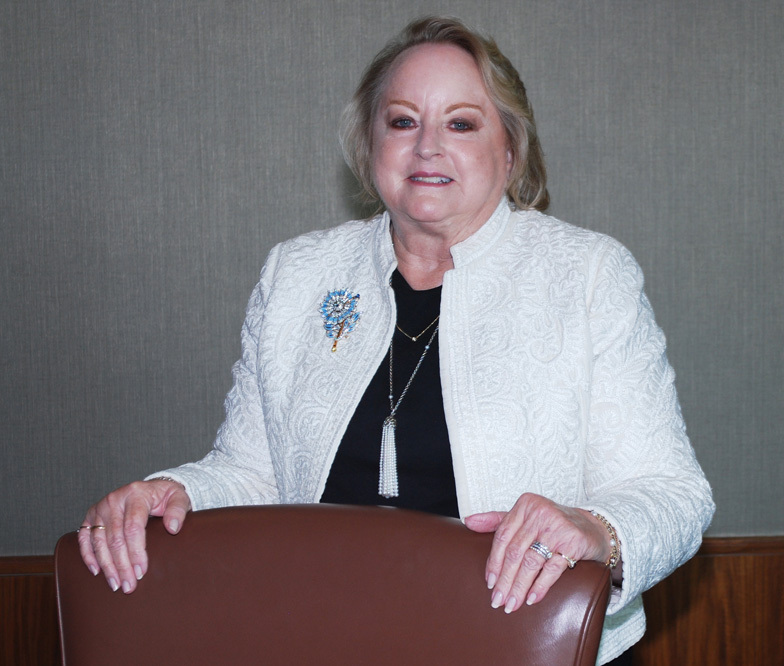 Elizabeth S. Baker, a family law attorney with Hinshaw & Culbertson in Coral Gables, has spent 40 years helping battered women and other clients with challenging matters. She was recently honored with the 2018 Jean Crowe Pro Bono Award, from the American Bar Association’s Section of Family Law. While the laws have changed since then, Baker says there is still far too much violence against women, as someone is battered every nine seconds in the U.S.
After neighbors reported a particularly bad beating, Baker took the woman to the county’s domestic violence unit for treatment and eventually obtained a permanent injunction against the husband. When the husband eventually filed for divorce seeking custody of the children, the judge heeded Baker’s recommendation and ordered him to attend counseling before any visitation. It’s not just long-time attorneys like Baker who give back to the community. Marcela Lozano, a partner with Shutts & Bowen, has taken a leadership role in resolving several international child abduction cases. “Being able to help parents who haven’t been able to contact their children, has been some of the most fulfilling legal work I’ve done,” she said. 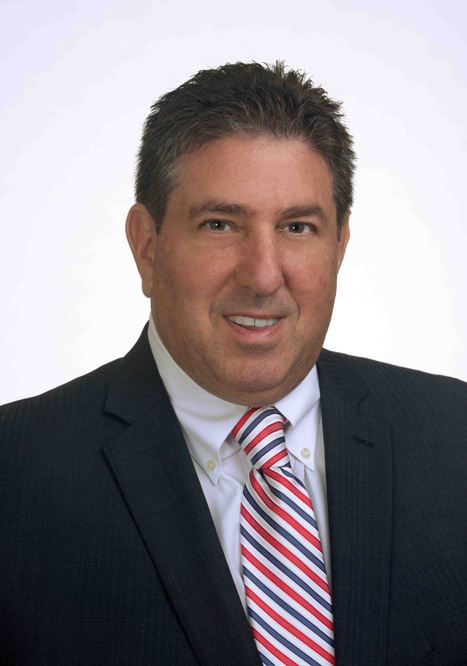 David Alschuler, a Miami Beach attorney, has given about 2,000 hours of pro bono work through the years. “I have handled 80-plus matters on a pro bono basis ranging from a few hours to dozens of hours and more,” said Alschuler, whose work involves dependency, termination of parental rights, criminal matters, probate incapacity, domestic violence and other cases. Alschuler has been honored five times by "Put Something Back," and received The Florida Bar President's 2018 Pro Bono Service Award for the 11th Judicial Circuit in January. He has mentored law students, colleagues and new pro bono attorneys in foreclosure cases. 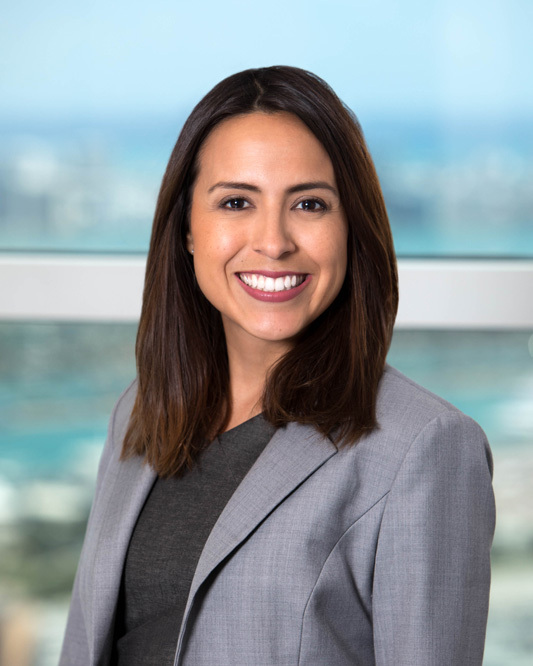 Recently, Alschuler was appointed pro bono guardian ad litem, representing a child in a post-divorce case that spans Miami-Dade and Orange Counties, including the filing of a criminal case against one of the parents. In another case, he mentored a young man for a year through the “I’m Ready” program, after his pro bono client had been convicted of serious offenses. Alschuler has also been actively involved in the Miami-Dade State Attorney’s Office’s “Second Chance – One Stop” sealing and expungement program, and the Joint Clemency Project to Restore Voting Rights for Convicted Felons.